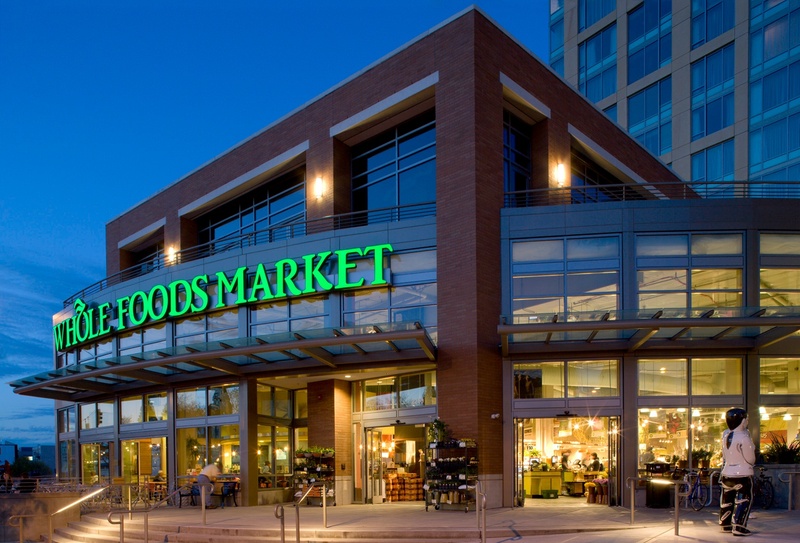 Two months ago we highlighted a few lessons the energy industry could learn from the acquisition of Whole Foods. Now that the purchase is complete, we thought we'd share three more lessons we can glean from the multi-billion dollar deal. Does Your Organization Have A Purple? 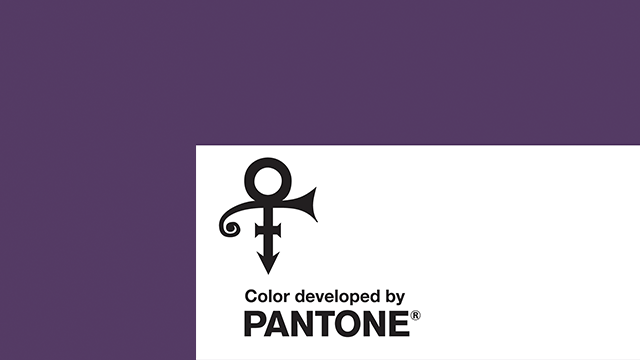 The Pantone Color Institute has just released a new shade of purple in honor of the late music icon Prince. Prince was and always will be a music icon, but what made the world's foremost color authority want to honor him? Last week we wrote about a small player making a big break that got some attention. This week we're focused on some names you might be slightly more familiar with. When Amazon announced that it would acquire Whole Foods last week, the business world snapped to attention. 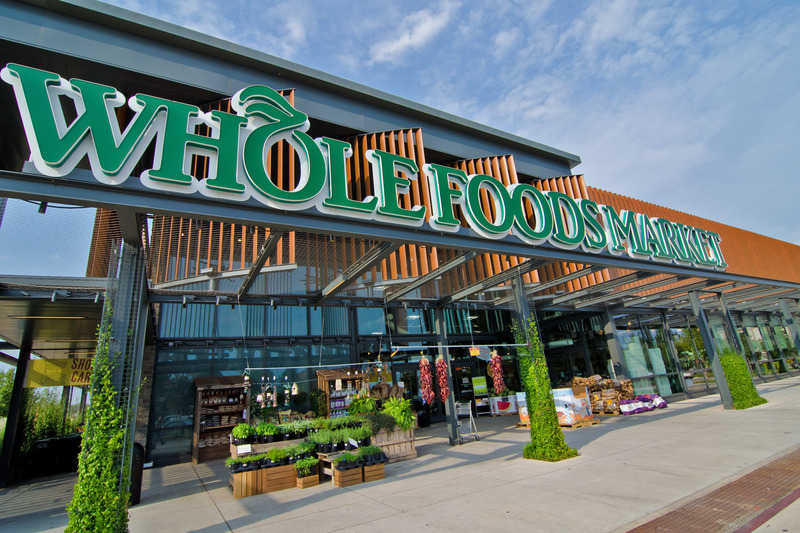 Both Whole Foods' and Amazon's stock prices went up. But what does the e-commerce giant that has totally changed the way we shop mean for an industry that has been relatively the same for years? Since the beginning of the campaign trail Trump has been talking about pulling the United States out of the Paris Agreement. 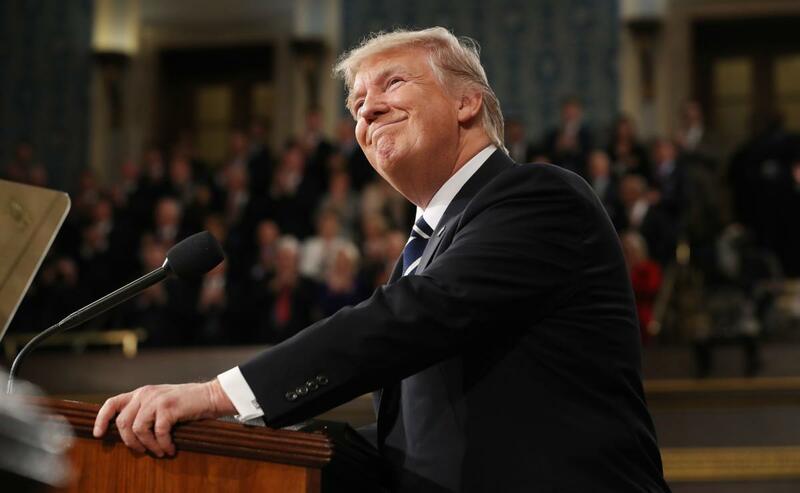 After November 8, and the election Donald Trump, over 100 US companies penned a letter to the now president urging him to keep the US in the Paris Agreement. They believe climate change is real. Along with the rest of the world. Unlike his predecessor, Trump is choosing to ignore that. Here’s why this could be a good thing. Pepsi, hold my beer, Heineken just did it right. A few weeks ago we wrote about the now infamous Pepsi ad debacle and the lessons marketers could learn from it. 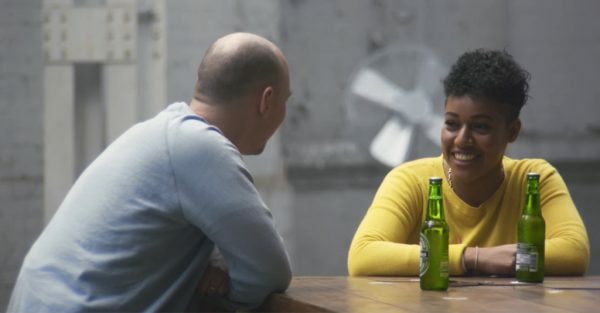 This week Heineken showed everyone how it’s done with their ‘Worlds Apart” ad. Some people are calling it the antidote to Pepsi’s mistake. If you haven’t seen it, it’s certainly worth the watch. No dancers in the streets. It had nothing to do with big budgets or stellar production value. All it dealt with was reality. Real people with real differences. And that’s something that can connect with the masses. They weren’t trying to end the resistance by handing out a few Heinekens. They were just trying to start conversations. 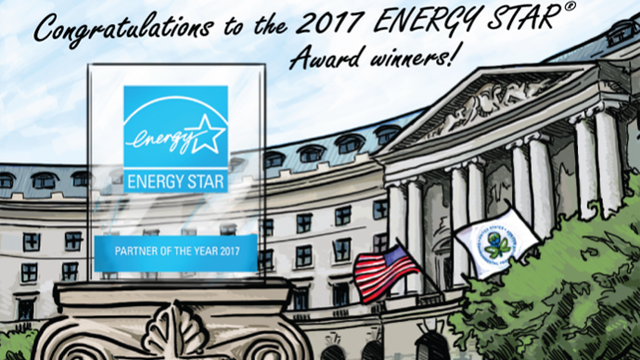 This week we traveled to Washington, D.C. for the ENERGY STAR Awards to see our work honored and celebrate some big wins for a couple of clients. Haven’t seen the KSV POV video that was shown during the awards? Check it out here. But today we want to talk about wins. Big wins. Our partner National Grid won big at the ENERGY STAR Awards for their “Life on the grid” campaign. A day to appreciate this big beautiful planet we all live on. It’s when a lot of people and companies (check out these four videos from Apple) show their commitment to keeping this Earth intact. The only thing is that in order to leave a lasting legacy for our children we should be doing that all the time. 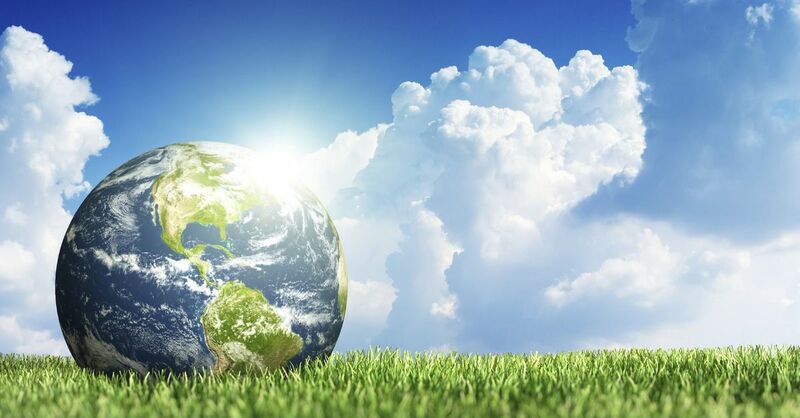 So let’s start living like every day is is Earth Day. And in the future when Earth Day rolls around we’ll have something truly spectacular to celebrate. This week we heard you were considering eliminating the Energy Star program, and we felt it was time we spoke up. 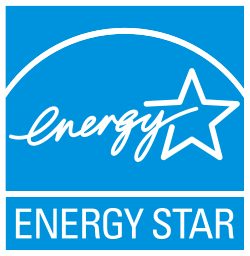 You want to hear what the people actually have to say about Energy Star? 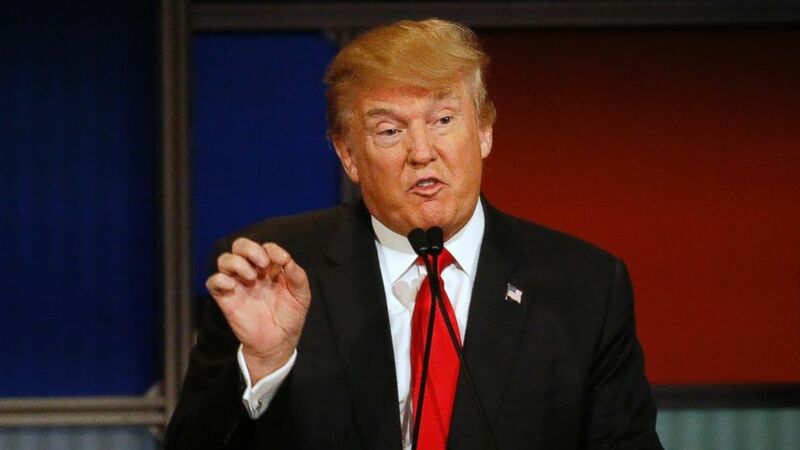 So, it’s been 4 weeks since we published the KSV Brief, Trump & Energy: Four Predictions from KSV and we just wanted to check in and give you an update. While we still don’t have a crystal ball and there is a lot yet to be seen, there are a few things have happened that we just wanted to keep on your radar. Again, we’re here to talk policy, not politics.